NPFC Amateur Contest from prejudging to final awards. The posing routine of every bodybuilder is included. In our opinion the three bodybuilders from the Over 90KG division are professionals in waiting! You will see the whole event from prejudging to final awards. 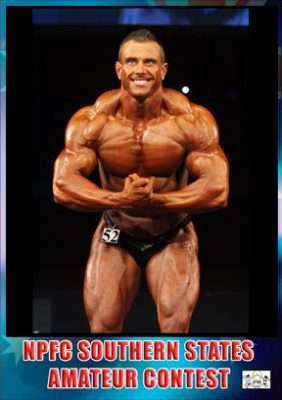 In addition, the posing routine of every bodybuilder is included. In our opinion the three bodybuilders from the Over 90KG division are professionals in waiting!